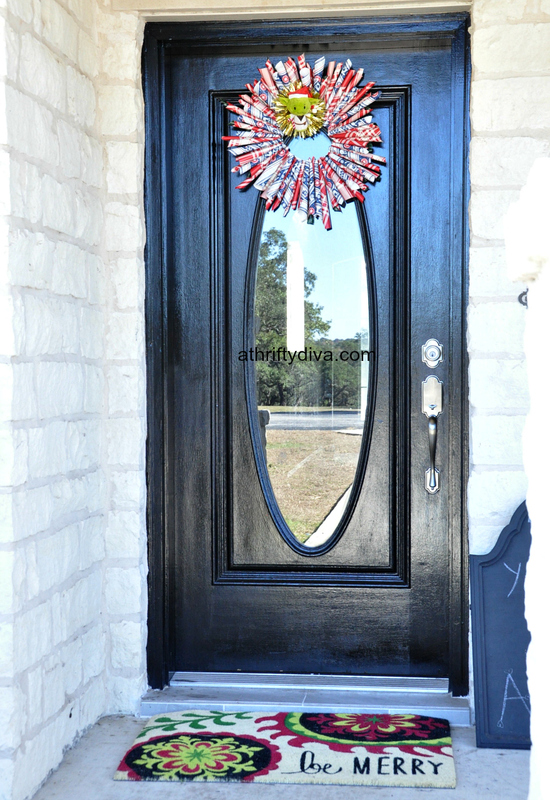 We are fully immersed in Star Wars and the anticipation of Star Wars The Force Awakens has me going DIY crazy. I had the simple idea to do a DIY Star Wars Wrapping Paper Wreath. I headed to my local Hallmark store and found the most gorgeous reversible plaid wrapping paper and then the Star Wars themed wrapping paper caught my eye. I couldn’t resist picking just one so I bought them all. The wrapping paper was buy 1 roll and get another for $1. I went a little wrapping paper crazy, but really how can you resist those prices?! 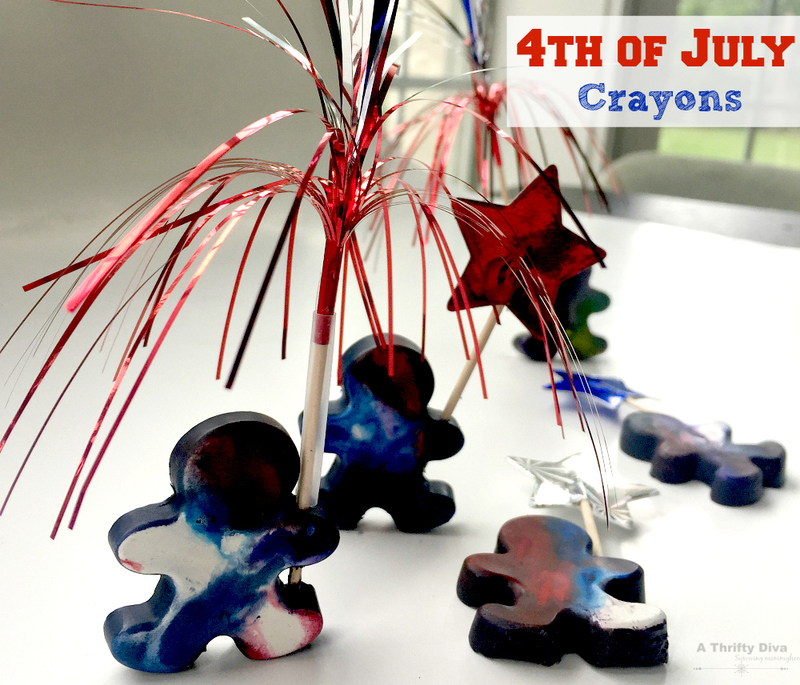 I even found some fun embellishments for just $3 and those adorable itty bittys. The DIY wrapping paper wreath is super easy. 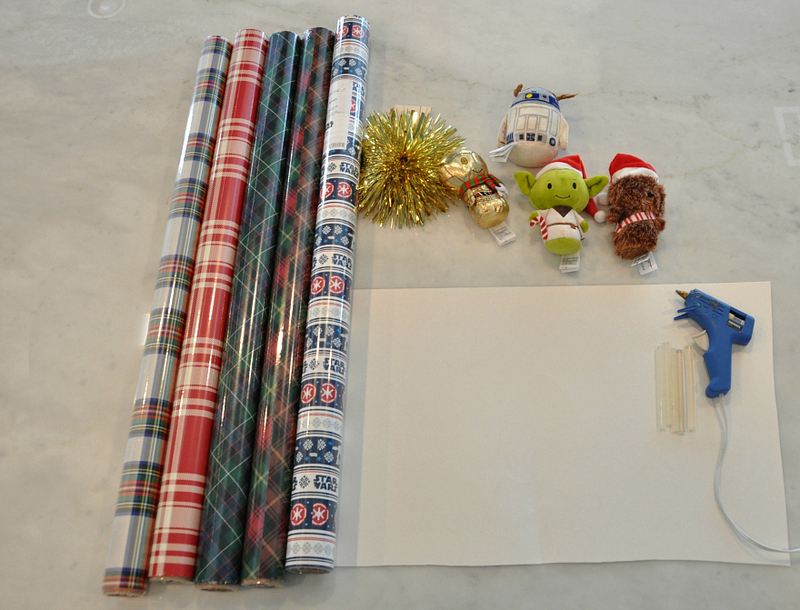 All you need is a roll of wrapping paper, I used two different rolls a plaid and the star wars paper. You will only use about 1.5 yards total for a 12X12 inch wreath. Also there was no measuring for this wreath, it looks better using various sizes to give it a fuller look. Follow my short how to video to make your own DIY wrapping paper wreath. Make your own Star Wars Wrapping Paper Wreath with Hallmark essentials for about $7 and twenty minutes. 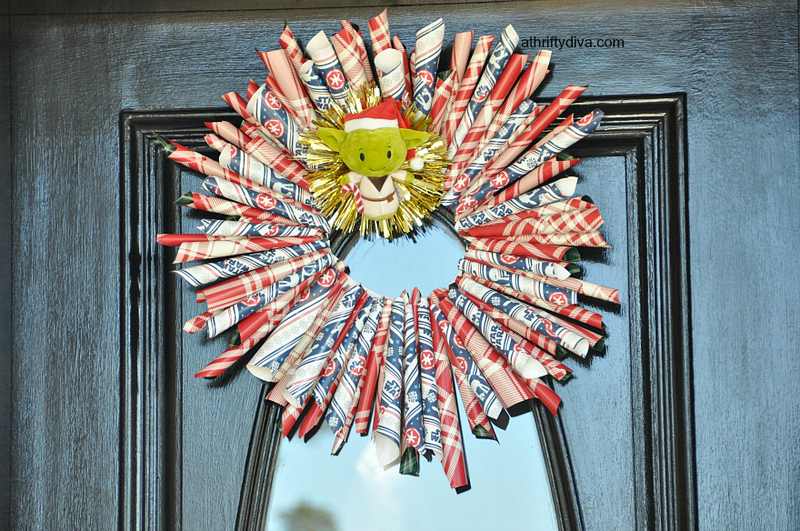 I just love how easy this DIY Star Wars Wrapping Paper Wreath was to make. I think I see a lot of wrapping paper wreaths in my future.